The Volunteer Opportunity Layout 2, allows your volunteer coordinator (or whoever takes care of that on your admin team) to fully explain the teams and positions that are available to your congregation. You can show a picture or video of what a person would actually be doing in that volunteer role. Let this Layout take some of the work out of your volunteer recruiting and explaining process. A Monday morning tradition is the gathering of this group who knit and crochet items donated to the Seamen’s Center, cancer patients and newborns. 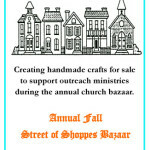 All year long a group of crafters prepare items to sell at our huge fall bazar called Street of Shoppes. 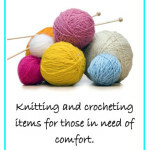 The crafters meet each Wednesday morning for fun, fellowship and to exercise their creativity. 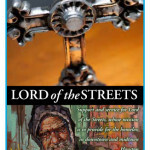 All proceeds support mission work. We have a presence at the Port of Houston where we provide hospitality to seamen from around the world. 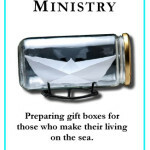 During the Christmas season we prepare gift boxes which our chaplain distributes to seamen. This is a mentoring program where we meet with at-risk children from Eisland Elementary School. Each mentor is committed to meet with their assigned student each week for one hour. We are seeing lives changed. Each quarter we sponsor a blood drive. We are currently giving 75 – 90 units at each drive. 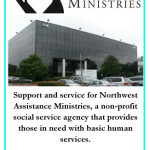 Since each unit can serve three recipients, we are touching the lives of about 1000 people annually!